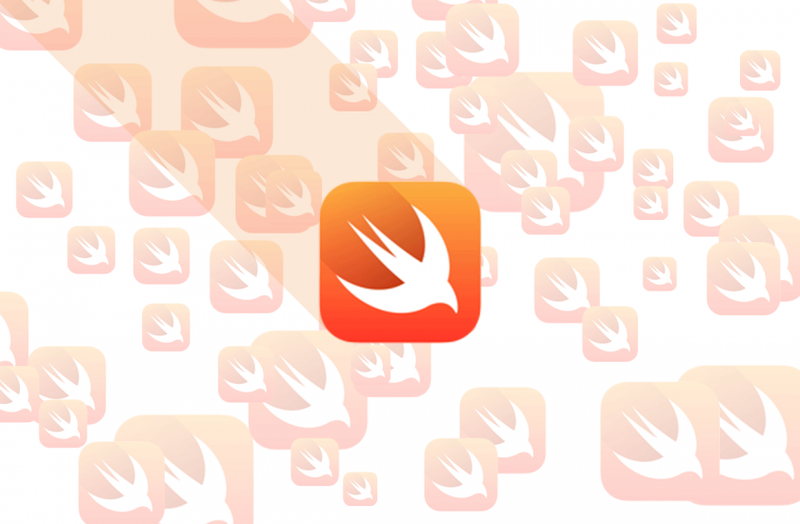 In its latest programming language rankings, RedMonk announced Apple’s Swift language has risen 46 spots from No. 68 to No. 22 in the rankings from Q3 to Q4. Famo.us developer advocate and head of tooling Myles Borins announced the partnership in a blog post, revealing that Famo.us CEO Steve Newcomb is also joining the jQuery Foundation board of directors, and that Famo.us will take an active role in the new jQuery Plugin Registry as well as creating a Famo.us edition of Twitter Bootstrap that will integrate Famo.us jQuery widgets. Newcomb and jQuery Foundation president Dave Methvin talked about the partnership in the video below. Elon Musk, creator of Tesla and SpaceX, has donated US$10 million to the Future of Life Institute in order to help protect humanity from artificial intelligence. Earlier this week, it was announced that the members of the institute signed an open letter calling for research intended to make sure AI stays beneficial long term. The institute says Musk’s donation will help them support that type of research.